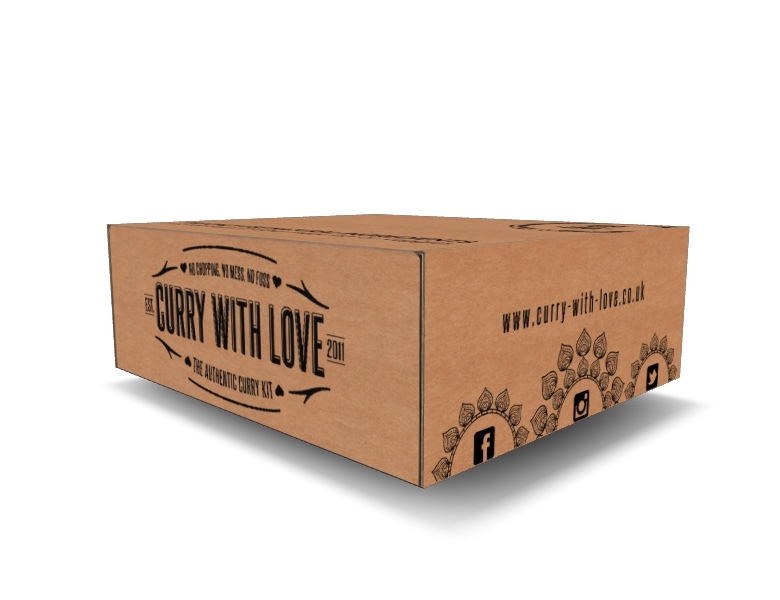 Our Curry Boxes will be delivered by courier, straight to your door. Indian takeaways can be expensive and let's face it, not very healthy either. Here at Curry with Love, we have been working on an alternative, which will mean you and your family can still enjoy an Indian treat at home, without spending hours in the kitchen. Hopefully there will be one that suits your eating habits and lifestyle choices. Each of our 4 boxes will come with a range of our curry kits, basmati rice, the best quality tinned tomatoes and / or coconut milk and any other extras you may need to add, such as coconut vinegar or rose water. 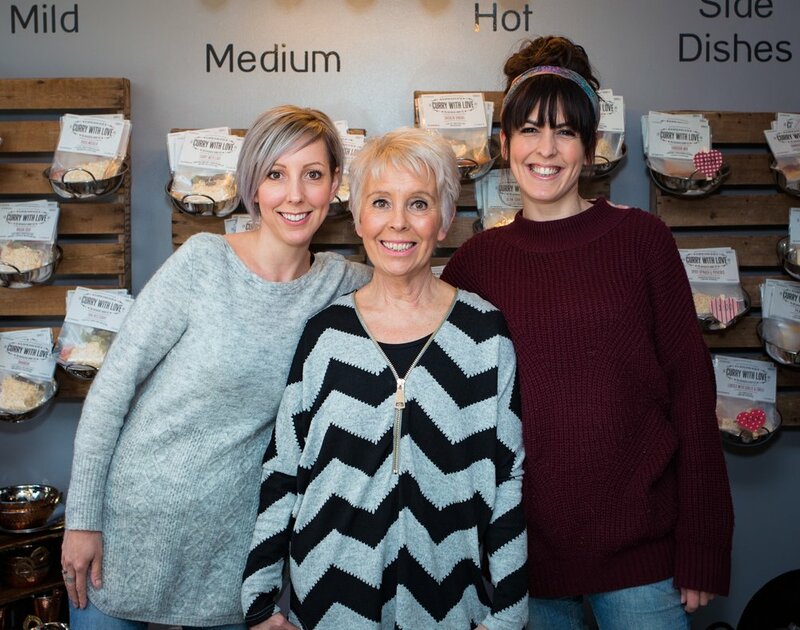 Our naan breads, chapatis and poppadoms also feature within the boxes, as well as some delicious chutneys, meaning that you will be able to create an authentic Indian meal in the comfort of your own home. The only things you will need to add to our boxes, in order for you to enjoy your feast, is your choice of meat, fish or veggies and a drop of oil. Our curry kits are packed full of healthy ingredients. We occasionally add salt and / or sugar to our kits, but this is only 1/4 tsp per kit. (Each kit feeds 4). We never use preservatives or additives. All our kits are gluten and dairy free, and can easily be adapted if your following a vegan lifestyle.